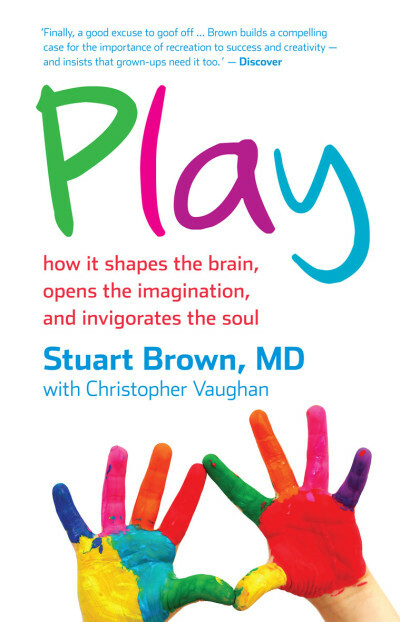 Stuart Brown, MD, is a medical doctor, psychiatrist, clinical researcher, and the founder of the National Institute for Play. He speaks regularly to Fortune 500 companies and groups across the US on the importance of play in our lives. 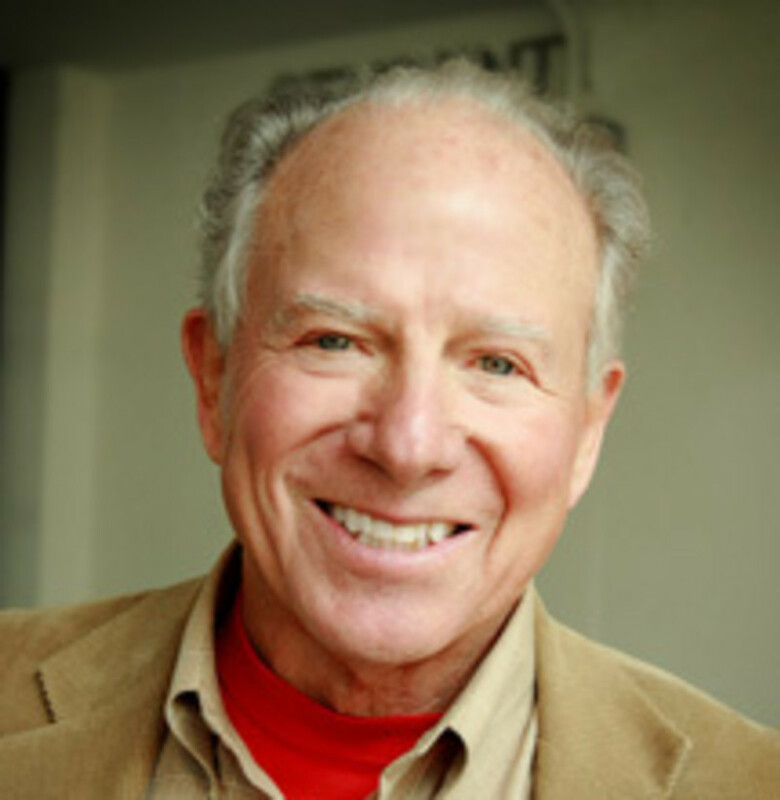 The producer of a three-part PBS series, The Promise of Play, he has also appeared on National Public Radio and was featured in a cover story in The New York Times Magazine.